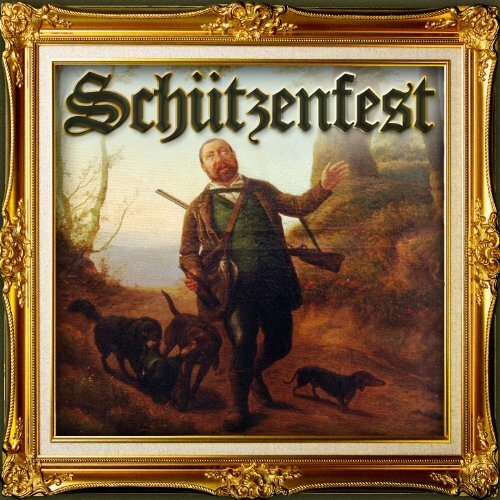 What is Schutzenfest ? A Weekend Celebration... with a Marksmanship Competition! Home German Holidays and Festivals Festivals What is Schützenfest? A Marksmanship Competition with a Weekend Celebration! 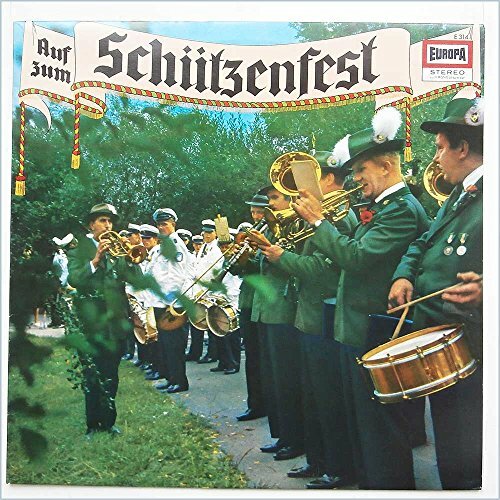 What is Schützenfest? A Marksmanship Competition with a Weekend Celebration! A few years, while visiting family in Germany, everyone was getting ready for the weekend’s Schützenfest. What is Schützenfest? I asked…. ahhhh… It’s a big fest with shooting competitions, drinking, a coronation, and a massive party that lasts the whole weekend. Schützenfest is a traditional marksman’s festival that has been celebrated in Germany and Switzerland since the 1500’s. Originally, the Marksmen organizations were like the local militia formed to defend villages and towns against invasion. Men would drill and train together… and sometimes they held competitions to see who was the best shot. Of course, no competitions are complete without parades, parties and drinking, and before you know it, Schützenfest became a tradition. Today, the towns no longer have militias, and gun regulation laws are very strict, but Germany still celebrates with marksmanship competitions. The three day (or longer) Schützenfest celebrations often begins with a parade (well, actually, it begins in the local Kneipe, bar). Men in the Schützenverein (shooting club) dress in their finest (you will see my Uncle in Top Hat and tails!) and parade through town. (Yes, it’s a men’s-only club, although some communities are letting women join). Everyone who has them wears the medals that they’ve won. The best shooters have medals covering their chests… it’s quite impressive. They are overseen by the Schützenkonig and his royal court. There are various shooting contests, culminating in the shooting of a wooden bird. (No, they no longer shoot at real birds.) Different prizes are awarded for hitting certain parts of the bird, and the best shot, or the person who causes the last bit of wood to fall, becomes the new Schützenkönig! (This is an expensive honor, since the King buys a round for the whole town!). It’s quite an honor to win, and many (like my mother’s god-father) hang the wooden bird above their doorway to let the world know what they’ve done. The winner also wears a necklace covered in medals. The Wooden Bird hangs over the house… to remind everyone that a Schutzenkonig lives here. The rest of the weekend is spent drinking and dancing in the Festhalle (Festival Hall) or Festzelt (Festival Tent). Live music, beer and food! Some communities host a fun fair for children with rides and games. We danced the night away … and on into the next day. Usually, things get going around 10am, and the band plays until 5am…. then the festivities start all over again at 10am. (Be sure to pace yourself! 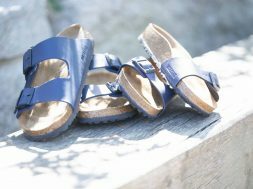 Americans THINK they know how to drink, but really, Germans have livers designed for this sort of behavior… Eat something, drink a Radler or Soda, and wear comfortable shoes!). Before you start worrying about mixing beer and guns, be aware that Club members are encouraged to lock up their guns before the serious drinking starts. And during parades, they often carry wooden stand-ins instead of actual weapons. Lock up your guns in a safe way… and the government reserves the right to spot check. Despite these restrictions, Germany ranks number 4 in the world in Guns Ownership. The rules seem to work. If you travel through Germany in the summertime, especially in smaller or medium sized towns, you are certain to see posters advertising the local Schützenfest. Do yourself a favor… stop and join in. The shooting is for club members only, but the party is for everyone! You will see Omas sitting at the same tables as young people (and probably out-drinking them). Dance to traditional Schlager music and modern Pop Songs. Eat Curry Wurst and Schnitzel! And just have fun with the Schützenfest tradition that pre-dates Oktoberfest! next Oktoberfest Party Ideas- Plan An Oktoberfest Party! All About Oktoberfest -Oktoberfest History, Traditions, Food and More! When is Oktoberfest in Munich? Made it Home From Germanfest Milwaukee 2018! Thank You & PHOTOS! It certainly does sound like quite a party! 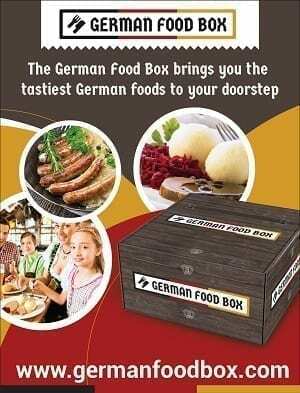 Do German-Americans celebrate in the same, or similar, way?